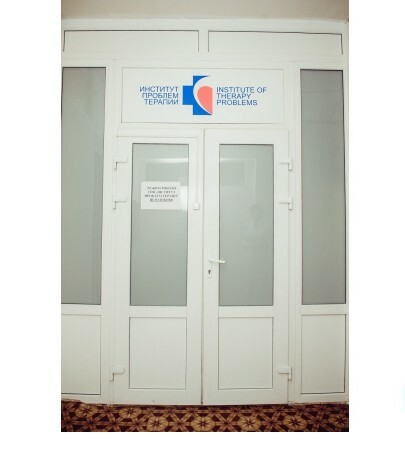 INSTITUTE OF THERAPEUTIC PROBLEMS - Clinic (Cardiology Center) in Kiev. The medical center was opened in 2007. The activities of the clinic are associated with various types of medical care: in-patient, counseling, etc. There is also the possibility of various diagnostic interventions, resulting in patients recovering or significantly improving their well-being. 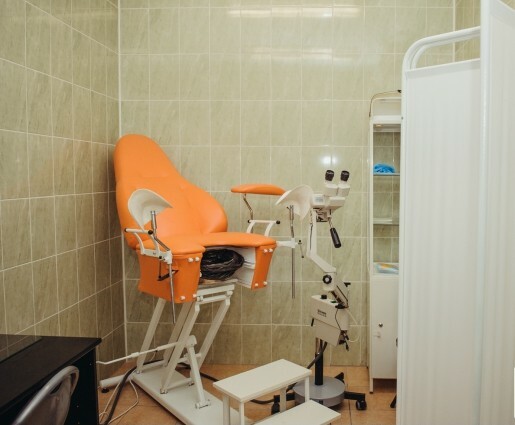 The medical center focuses on the prevention, diagnosis and treatment of various diseases, with a lot of attention paid to the rehabilitation of patients, which allows you to achieve the best result from treatment. Hospital treatment (in regular and daily form). Dermatological Center, which works in the areas of medical dermatology, venereology, medical cosmetology. Outpatient reception – the tasks of the first medical aid are fulfilled, patients are being treated with those diseases that do not require 24-hour control by medical personnel. Diagnostics – presented in the center of laboratory studies, X-ray and ultrasound diagnostics, electrocardiography and echocardiography. Hirudotherapy – the setting of medical leeches, which, due to mechanical, biological and reflex effects, help to improve the well-being of cardiological diseases, as well as dermatological, urological, gynecological, cosmetological, dental and other pathologies. Ozone therapy – is carried out with the aim of influencing the body through the improvement of the functioning of the immune system, the destruction of viruses, fungal components and bacteria, also has a pronounced antihypoxic effect. Physiotherapy – the basis for the rehabilitation of the severely ill, the most commonly used phonophoresis, ultrasound therapy, drug electrophoresis, laser, modulated currents, etc. Massage – is carried out by traditional methods, as well as with the use of drug stone Seragem. The medical center can provide a comprehensive help to the cardiologist. 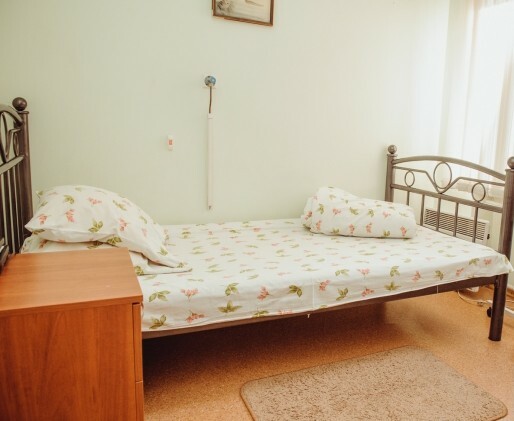 In the hospital there is an experienced cardiologist Kirpach Natalya Vasilyevna. A professional consultation can be obtained from the cardiologists Kruglovoy Oksana Yurievna and Tsygankova Natalya Mikhailovna.